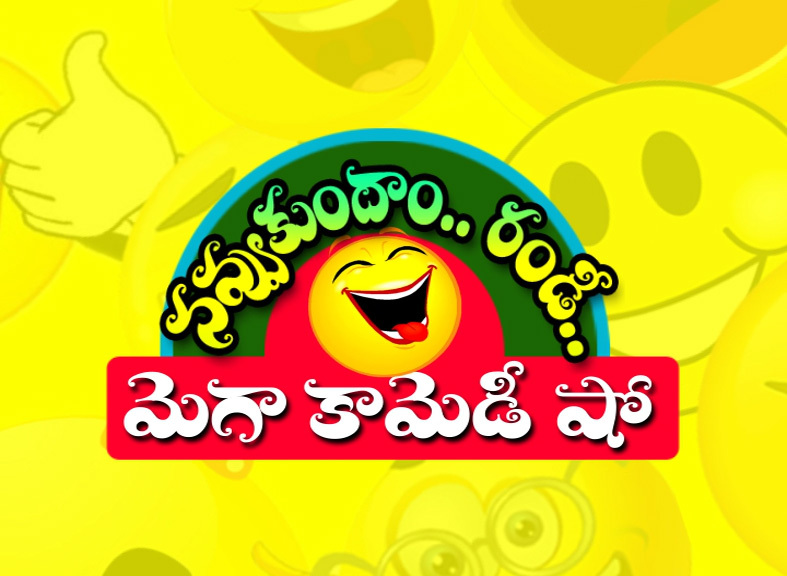 METRO TV is an Info and Entertainment Television in Telugu. 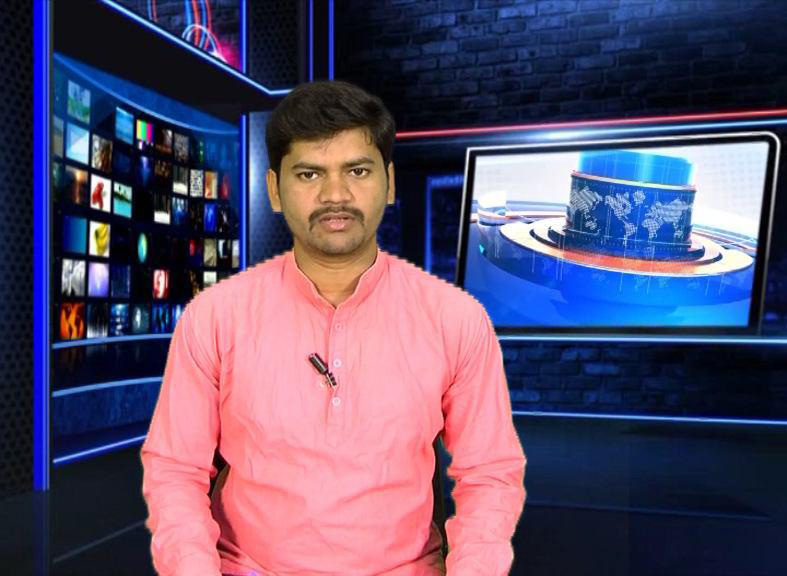 No 1 Cable Channel in Telangana and Andhra Pradesh, being operated by the METRO CREATIVE CONCEPTS PVT.LTD, a company owned and run by a group of experienced media professionals including Senior Journalists, professionally trained program producers and enthusiastic marketing professionals. METRO TV was launched in May 2010 from Hyderabad. 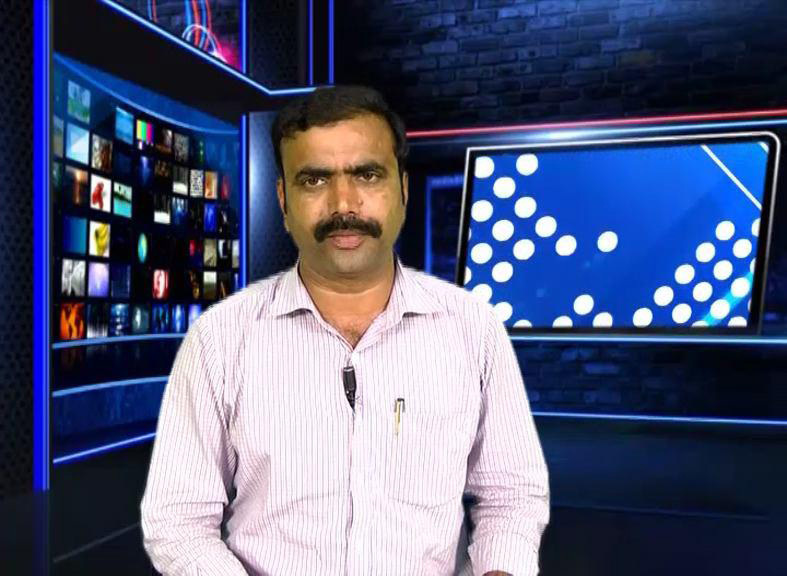 Now METRO TV reaches almost all the areas of Telangana and Andhra Pradesh. 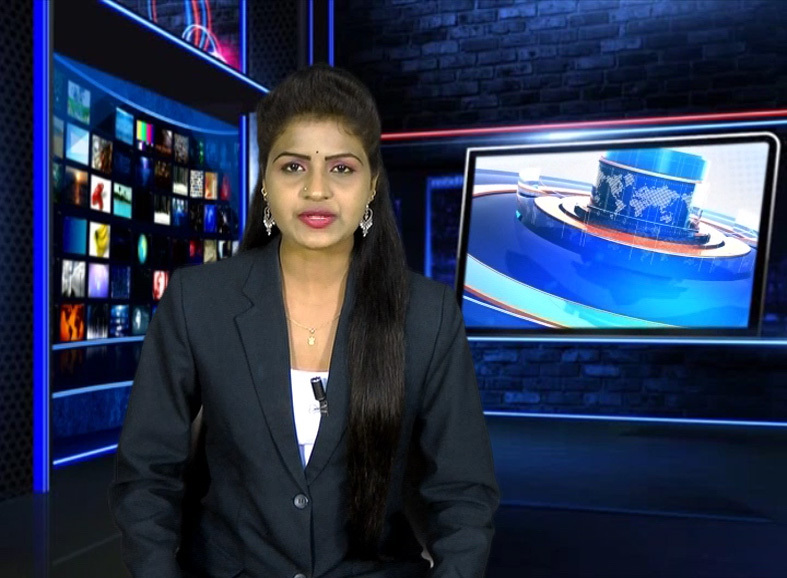 METRO TV Live Streaming available on internet on your computer as well as mobile through our Website www.metrotvtelugu.com . METRO TV can be viewed globally with real time telecast. 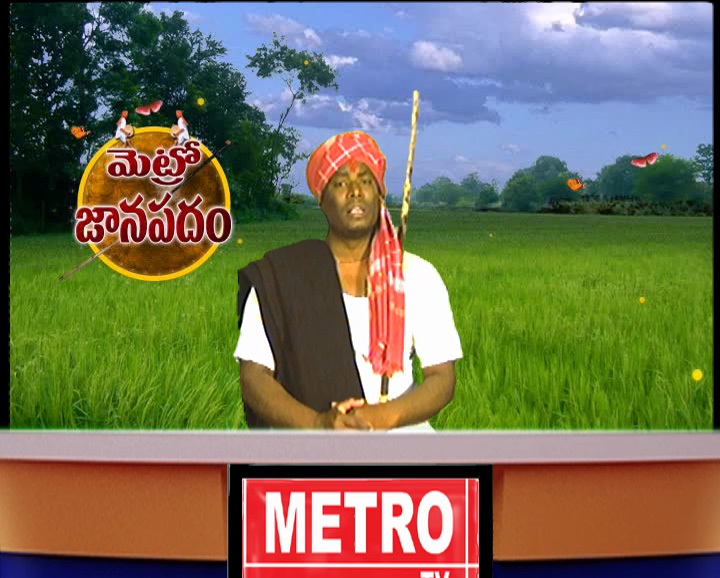 It is estimated that METRO TV reaching about 30.60 million plus viewers in Andhra Pradesh / Telangana. Now Telugu people having two states, people should face new challenges ahead. 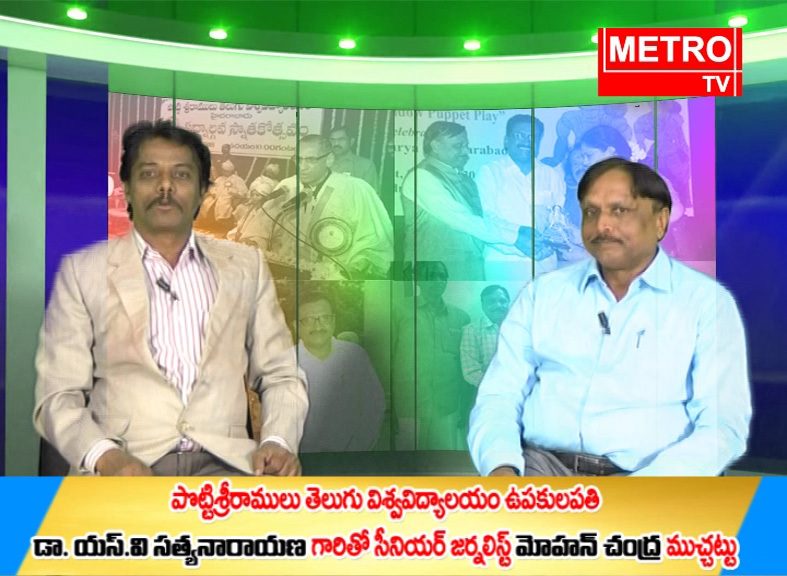 In this crucial period METRO TV emphasizing and initiating for new strategies for over all development of Telugu land. We are preparing number of episodes for exploring opportunities in socio -cultural - economic -agro - industrial - career, education and employment sectors. 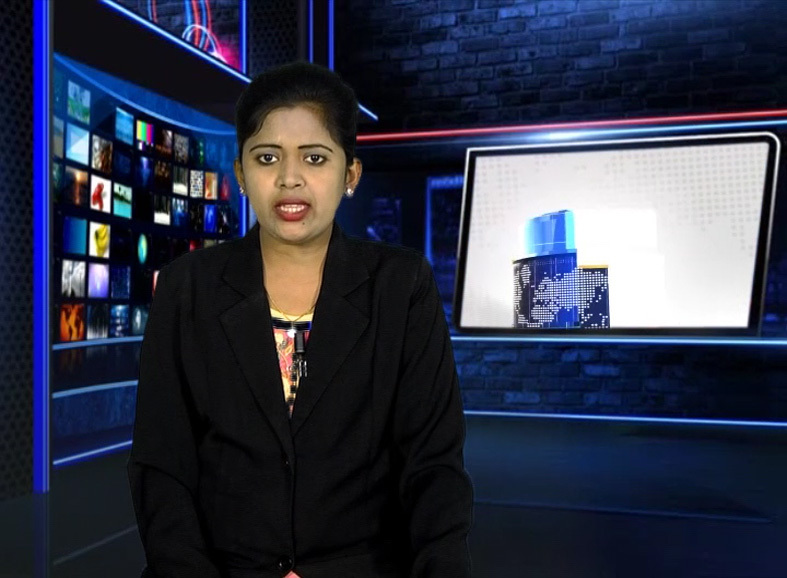 Copyrights 2011 | MetroTv 24x7 Telugu News Channel | All Rights Reserved.